Set your DVRs: the story of Althea Gibson, the unlikely queen of the segregated tennis world of the 1950s will air on Friday September 4 at 9pm on PBS. 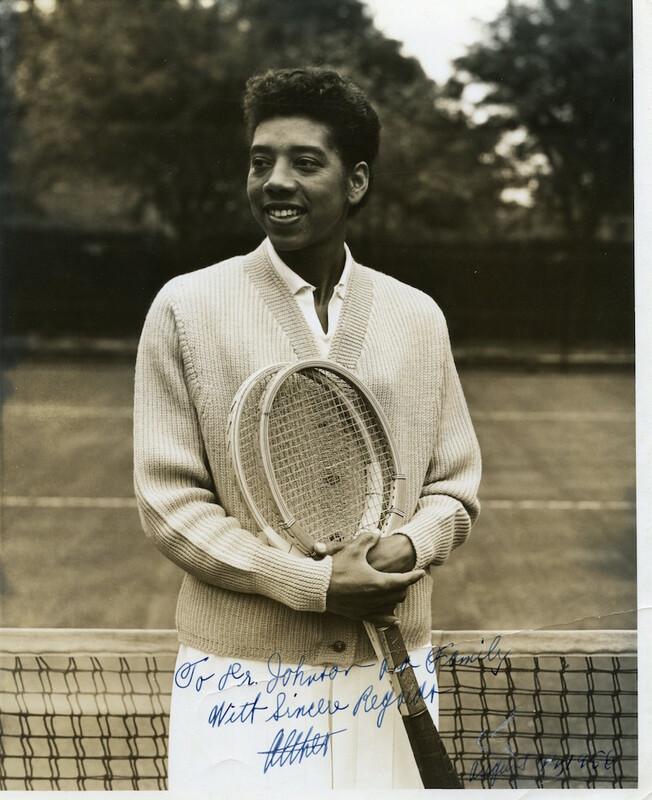 Althea Gibson is an icon, one of the great athletes of our time, and an american hero. She grew up in Harlem, the daughter of a sharecropper who migrated north, and became the first African American tennis player (not woman, but player) to play and win at Wimbledon and the U.S. Nationals (precursor of the U.S. Open). For some context, this was a full decade before Arthur Ashe. She broke down barriers like no one before her had. This looks like a great documentary, I'm setting my DVR now! A great player and a remarkable person. Thanks for posting - I look forward to watching. She was kind of a miracle. These people who "go first" take such a burden upon themselves. Thanks for posting!